Robert Caruso. 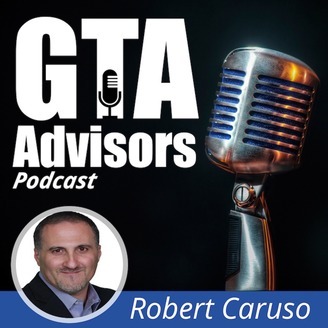 Host of the GTA Advisors Podcast, as a business owner himself, had an interest in meeting other smart business owners and fascinating entrepreneurs. When he started to reach out to these people, and started talking to them, he realized others needed to hear their stories too. These were experts in their respective fields, smart and intelligent, not to mention, many had discovered unique ways to impact the lives of their customers, clients and patients. So he asked, “Why not share these stories? Why not interview these people? Create a Podcast? Why not create a site where they could be posted and listened to?” With that, the concept for the GTA Advisors Podcast was born. For more, visit: www.GTAAdvisorsPodcast.com. 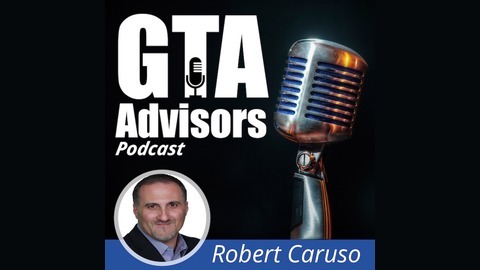 Peter Power joins us again on the GTA Advisors Podcast to give our listeners advice on how to know if you have a mice or rat problem, what to do and when to call for help. Teria Morada from Azucar Picante Ent.